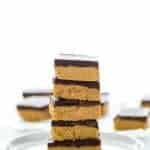 These simple, no-bake gluten free chocolate peanut butter bars taste like peanut butter cups and are super easy to make. They can also be made dairy free and vegan. These gluten free bars are one of my husband’s favorite things that I’ve ever made. I always ask him to rate my recipes on a scale of 1-10. For him, desserts and savory dishes have a different rating system. I haven’t cracked the savory scale yet, as I’m not 100% sure what it takes to get that perfect 10. He can be picky, although he doesn’t actually think he is. But he’s definitely great for critiquing because he has no problem giving a recipe a 6, which pisses me off. The effort I put into something is worth more than a 6! But honesty is the best policy (gag me) so it does actually help me figure out how to tweak a recipe to make it gold. Recipes that never need tweaking? Desserts with chocolate and peanut butter. The dessert scale is a scale of itself. For Adam, a recipe can ONLY start at a 10 if it has both chocolate and peanut butter. So if I make a dessert like my gluten free strawberry shortcake or blueberry crumb bars, they start out at an 8. You guys, I’m not even joking. I’m dead serious. If there’s chocolate, it starts at a 9. If there’s peanut butter, it starts at a 9. If there’s BOTH chocolate AND peanut butter, then it has a start value of 10. Asking him to rate a recipe is like asking him to judge gymnastics. Wanna know what these gluten free chocolate peanut butter bars got? A 12. TWELVE. Usually, a recipe starts at a 10 (or 8…) and only loses points (too dry, too crumbly, too “I just don’t feel like eating this so I’ll just give it a 7”, etc.). People, these went up in points it was that good. So run, don’t walk, to the kitchen and whip yourself up a batch of these gluten free bars ASAP! 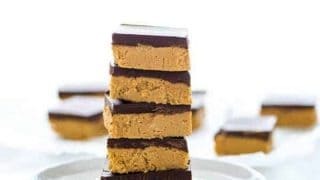 If you want a delicious version that is vegan, paleo AND dairy free, check out these amazing No Bake Paleo Chocolate Almond Butter Bars made by my good friend Demeter at Beaming Baker. 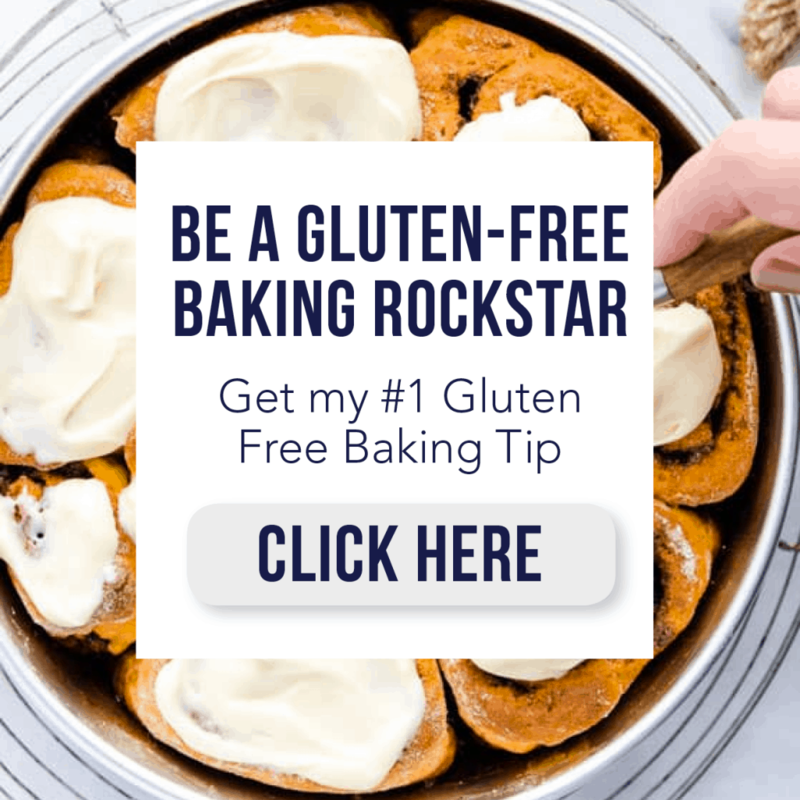 She’s the queen of easy no-bake dessert recipes! 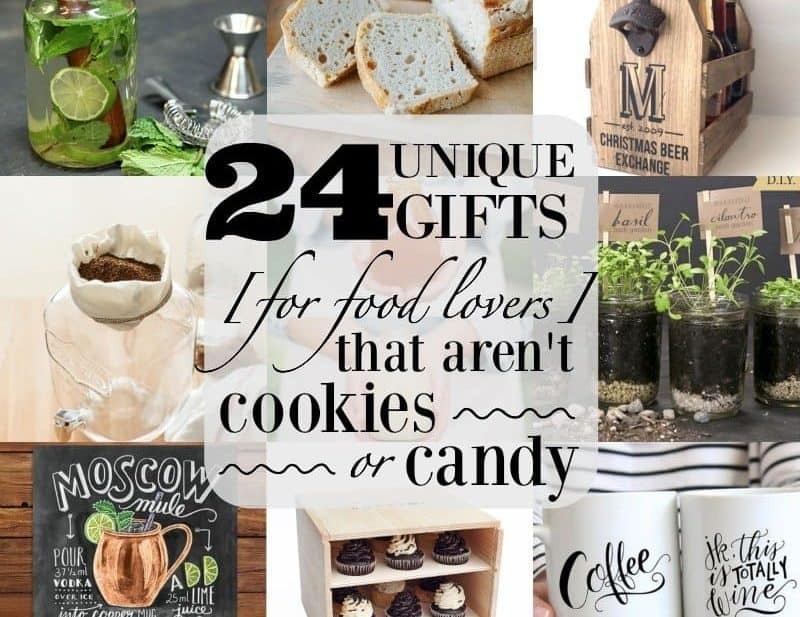 Or for more chocolate peanut butter recipes, check out my Chocolate Peanut Butter Cup Ice Cream Cake, Chocolate Peanut Butter Oatmeal Smoothies, Reese’s Peanut Butter Cup Cookie Pie (Pizookie), Gluten Free Peanut Butter Blossoms, or Reese’s Peanut Butter Cookie Cups. I’m also working on a recipe for Gluten Free Brownies with Peanut Butter Frosting. Stay tuned for that one, it’s seriously amazing! Enjoy! 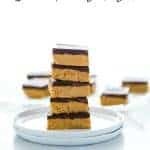 These simple, no-bake gluten free chocolate peanut butter bars taste like peanut butter cups and are insanely easy to make. Can be made dairy free. 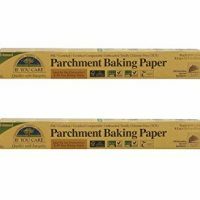 Line an 8x8 inch baking pan with parchment paper and set aside. Add the butter to a large, microwave safe bowl and heat until melted. Stir in the graham cracker crumbs, powdered sugar, and peanut butter. Press the mixture into the bottom of the prepared pan and set aside. In a microwave safe bowl, melt the chocolate and 2 tablespoons of peanut butter at 50% power for 1 minute. Stir really well and continue to heat at 50% power for 20 second intervals until the chocolate is completely melted. Pour the melted chocolate mixture over the graham cracker base and evenly spread it across the top. Refrigerate for until the bars are set, about 2 hours. 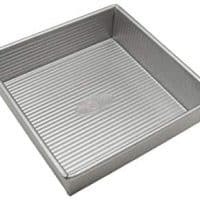 Slice into squares and serve at room temperature or cold. 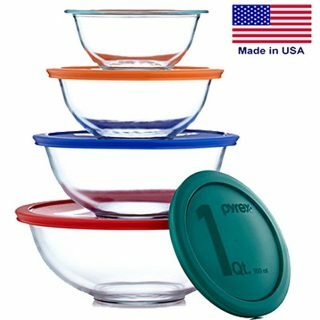 Store in an airtight container in the refrigerator. For dairy free, I use palm shortening and dairy free chocolate chips. 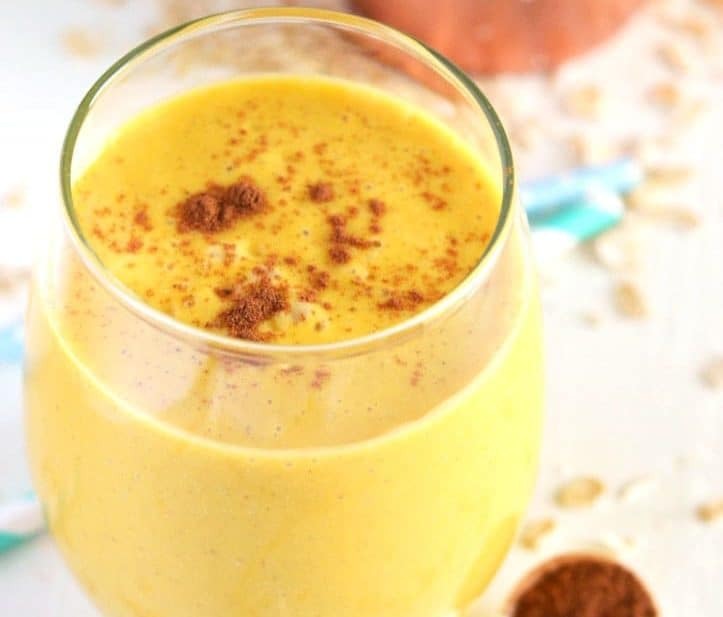 The dairy free version is a bit softer than the regular version but are just as delicious! I have also made this by melting the peanut butter with the butter in step 1. It makes it easier to mix but you need to refrigerate it for about 15-20 minutes before pouring the chocolate over the top. Adapted from Recipe Tin Eats. Recently discovered your blog and I am in love. 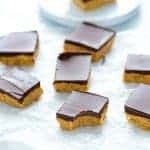 Made the coconut custard last week and will be making this peanut butter bars this week. Hi Mary, I’m not sure as I’ve never used Erithrytol in any of my recipes. If you do try it, let me know how it turns out! 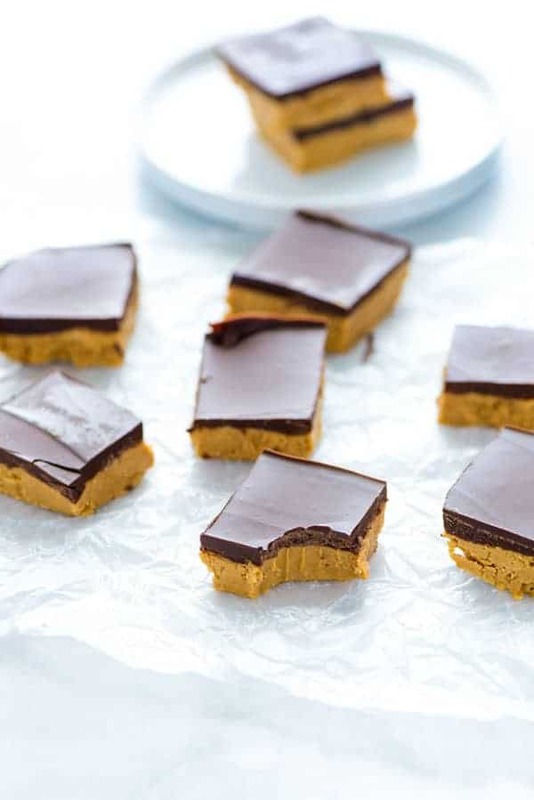 it doesn’t get much better than no-bake with chocolate and peanut butter. my kids are in for a treat after school! LOL, I have my husband rate my recipes, too. For a guy who “doesn’t like sweets,” my desserts do pretty darn good! I am so excited to find gluten-free graham crackers to give these a try! Two of my favorite ingredients in one bar – I’m in! thank you for thinking about dairy free right off the bat!!! I am quite certain if a pan of these appeared in front of me, I’d have eaten the whole thing before anyone else got a chance!! Mmm don’t those look to die for! Can’t go wrong with the chocolate PB combo! Sharon … you are tempting me! These. Look. Delicious. Are the crumbs noticeable in the mixture? Should I aim for superfine? LOL! To answer your question, the crumbs are not noticeable since they soak up some of the moisture from the peanut butter and butter and give the bars structure. You want them to be fine (no big chunks) but they definitely don’t have to be super fine. 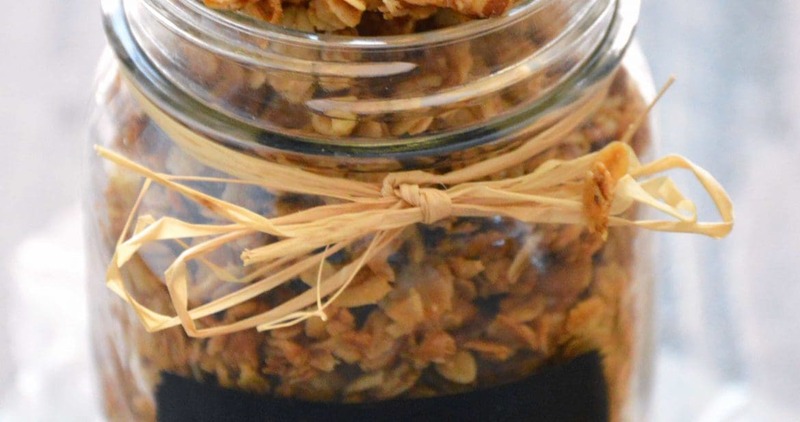 This reminds me of something my grandma used to make, can’t wait to try your version! Oh man that layer of chocolate! I love peanut butter bars! They’re great out of the freezer, too. But dang, it’s hard to eat just one. These look awesome, I’ll take a dozen, please! I need these in my life! Yum!! I totally agree! 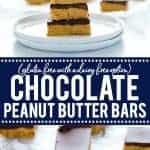 Chocolate peanut butter recipes are always a winner! 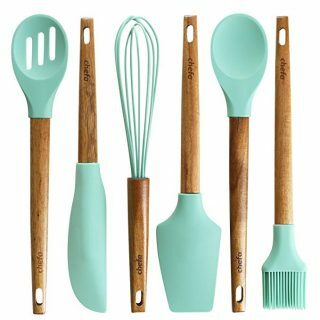 No peanut butter for us but I see a cooking day using SunButter for this! Sign me up for anything chocolate and peanut butter! I shared these on my Facebook earlier in the week, the photo had my mouth watering instantly. They’re so lovely and simple! 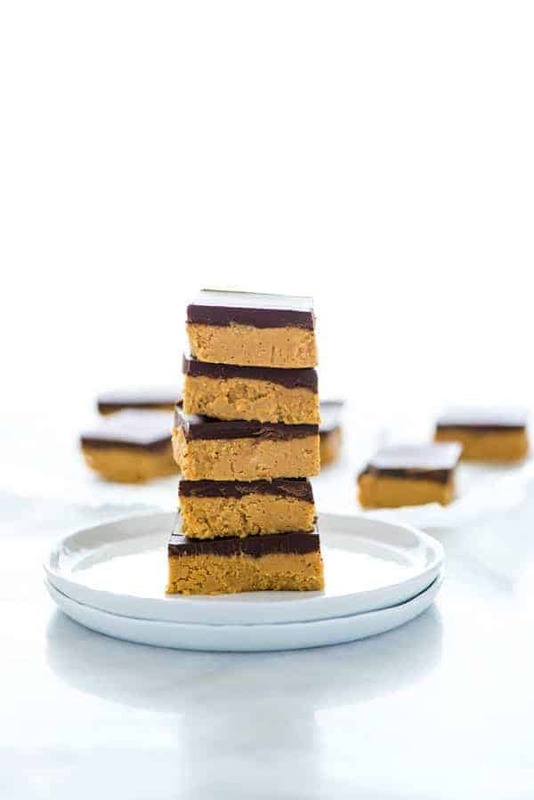 These chocolate peanut butter bars look yummy and gluten free to boot! I just made these and they are in the fridge as we speak so hoping they turn out great as I had to use what I had on hand and felt like I changed half of it. I only had crunchy peanut butter, icing sugar and marie biscuits. I did need to add a little more butter and didn’t read that if you microwaved the peanut better you had to wait an extra 15 min. But hoping for the best haha. Thank you for the recipe hubby will be so happy when he gets homw from work. He also loves chocolate and peanut butter. You can cut them into 9 big bars, 12, or 16 – it just depends on how large (or small) you want them to be. These look great, can’t wait to try them! The ingredients list has sea salt on it, but it’s not noted in the instructions. Do you just sprinkle it on top or do you mix it into one of the layers? Thanks for catching that Rachel! Add the salt when you add the powdered sugar and graham cracker crumbs, etc. Where do you find Gluten Free graham cracker crumbs? I’ve never been able to. Thx! 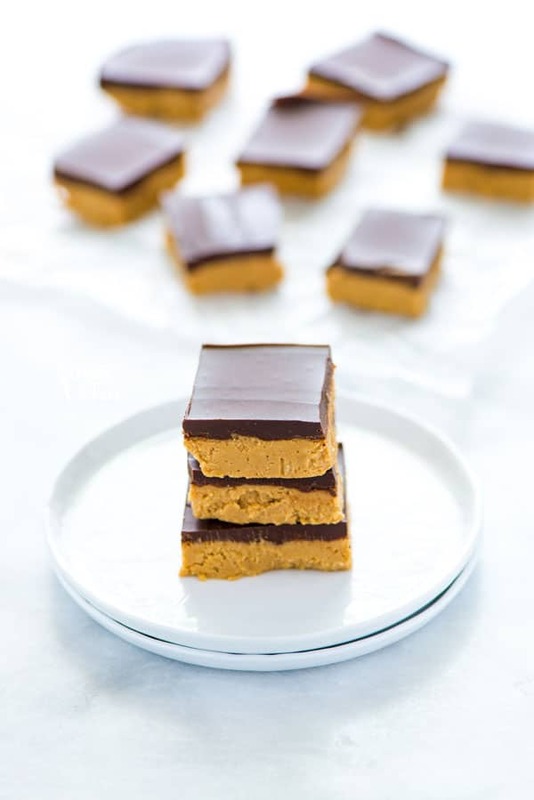 These peanut butter bars look delicious! I’m sure they are. Pinned! Thanks for linking up with us at the #HomeMattersParty this week. these look and sound terrific! Pinned & sharing on FB.Thank you for sharing on Merry Monday! Have a great week! Yes please!!! These are definitely landing in my picnic basket this summer. Yes, she said that’s why! Could you sub gluten free soda crackers (they are like saltines) for the gluten free graham crackers? It would probably work but if they’re salty, you’ll probably want to omit the 1/4 teaspoon salt the recipe calls for (unless you want that salty sweet combo). Your mom probably called them ET bars because they are “out-of-this-world” good. do you have to use graham crackers? The Graham Crackers make the “dough” for this recipe. Without it, the bars will never solidify. Can almond flour be used possibly instead of gluten free graham crackers. Just trying to use what’s in my house!! I can’t tell you for sure because I haven’t tried that. Sorry!